Thanks to all of the active World moderators and contributing members from this past week, including, but not limited to, Silverbug12, iDwarf, Cerek Tunca, occupytheweb otw, K. Met, Henry Reinders, Matthew Herman, Aaron Bieber, and Physics Anonymous. If you want to see your name listed here, then stop lurking and start contributing! Below are this week's highlights, including a magnetic DIY alarm system for your bicycle, ten unusual uses for your microwave oven, a history of the Internet, photography tips, potassium nitrate crystals, and more! 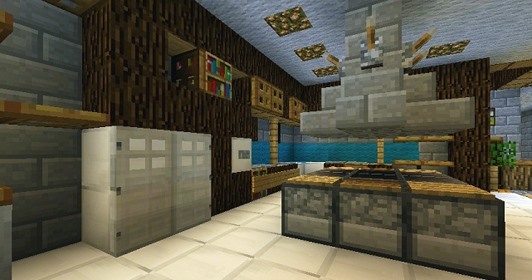 Minecraft World's Weekly Workshop — Give your Minecraft kitchen a complete makeover this weekend. Hop on the official WonderHowTo server this weekend with Kendra to create a completely functional kitchen. Be there Saturday, April 14th at 12 PM (PST). More details here. If you still haven't joined the server, see how to get whitelisted. 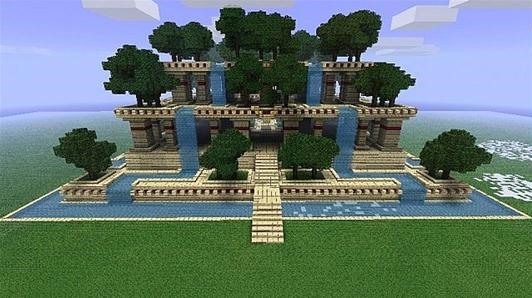 Minecraft World's Weekly Challenge — Try your hands at replicating one (or two) of the many Wonders of the World in this week's challenge, including the Hanging Gardens of Babylon, Stonehenge, Panama Canal, Mayan ruins, Grand Canyon, and more. 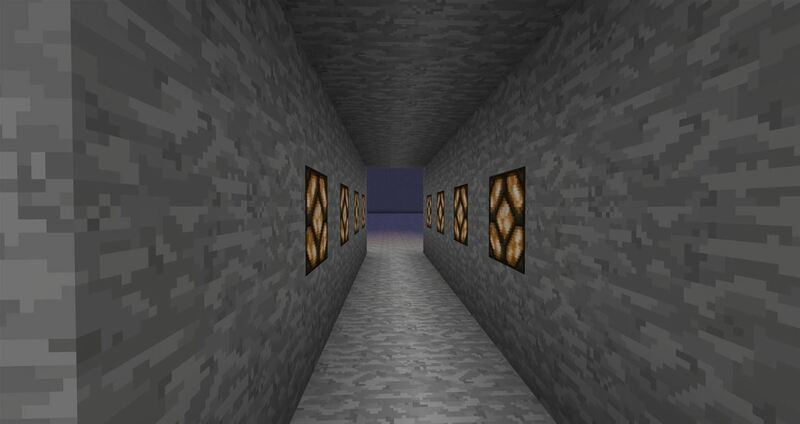 Join the server and show us what you've got! 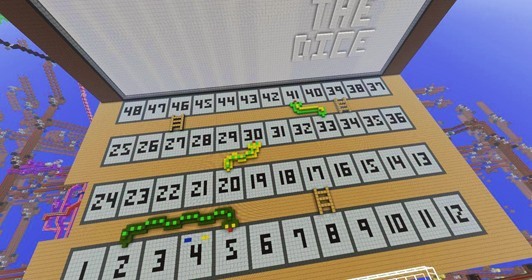 Post your "Wonder" builds to Minecraft World's community corkboard for a chance to snag some server perks. More info here. 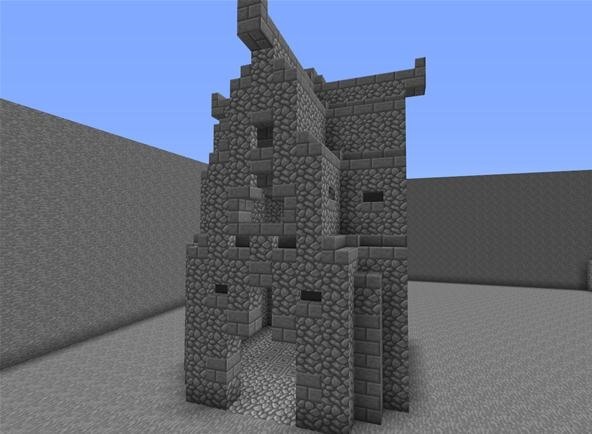 Minecraft World's Redstone Competitions — iDwarf is hosting the third official redstone competition, this time focusing on building games within the game. 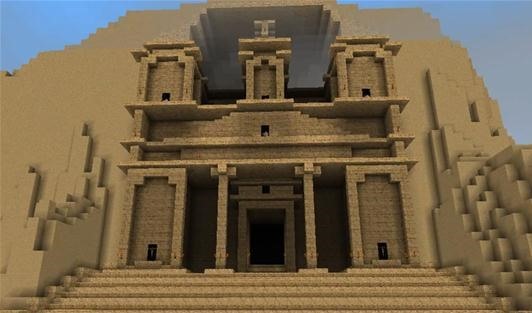 Can you build Tetris, Snake, or Castlevania in Minecraft? 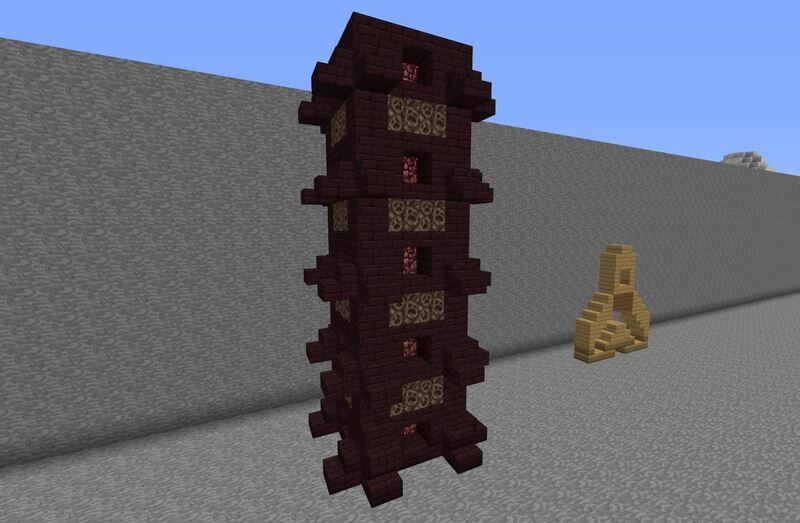 Come show us your working games on the server and post your game builds to the corkboard. More details here. 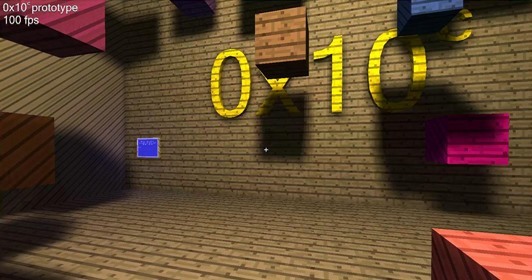 0x10c World — You can't play Notch's newest game yet, but you can sure get ready for it. Join a community of eager coders on the 0x10c World and help the rest of us prepare for what is to come. See what it's all about, introduce yourself, and help out! That is your challenge. How long will your laptop battery last? If you're not taking care of it properly, that rechargeable life-force might just kick the bucket soon. 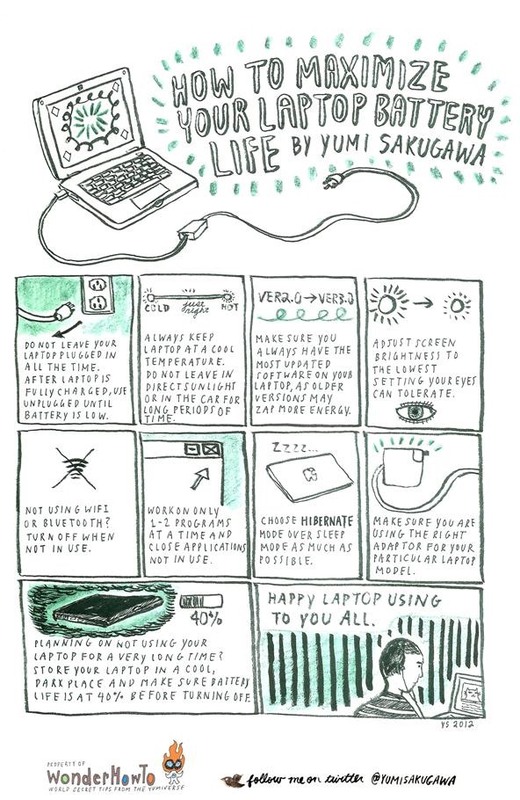 Yumi of Secret Tips from the Yumiverse shares nine basic steps to keeping your notebook's battery happy and running smoothly. Click to enlarge, or click through to view. 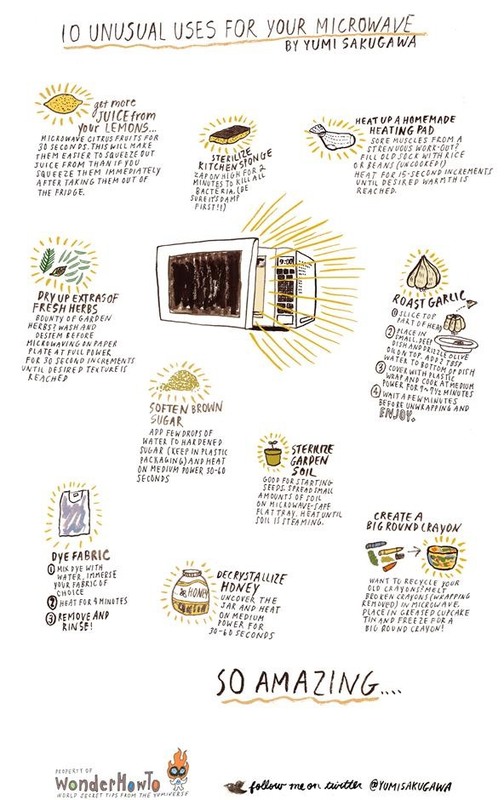 The microwave oven is possibly your kitchen's most valuable gadget. It holds secrets far beyond nuking leftovers. 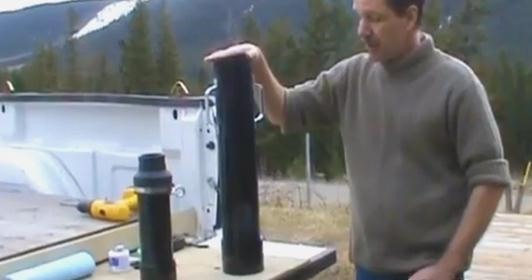 Check out these ten unusual uses. Click to enlarge, or click through to view. Bike theft is a serious problem in our society, but that's okay, because Will from Mad Science shows you a cool DIY way to arm your bike with a magnetically-controlled bicycle alarm. 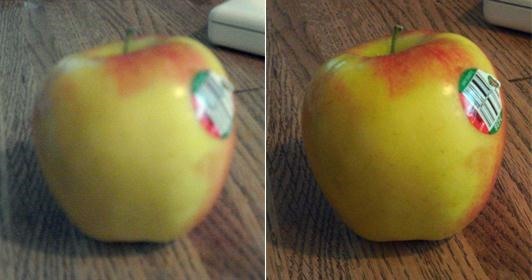 And while on the subject of thievery, see how to make your own light-triggered buzzer alarm to catch food-stealing roommates in the act. Other recent projects in Mad Science include glowing, radioactive-looking plants and an introduction to soft circuit electronics. Allen's back in the Null Byte World, providing us all with an informative guide on the history of the Internet. Also, see just how important checking your logs are in his entry level guide to finding and reading logs (which if done right, could even keep you out of jail). 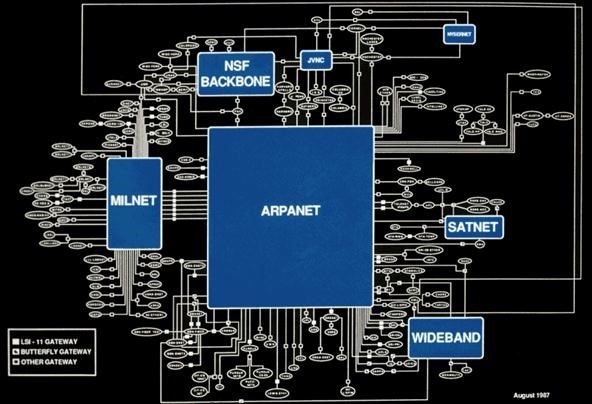 The expansion of ARPANET in the 1980s, the beginnings of the Web. Occupytheweb otw, newbie moderator in Null Byte, published his very first article in a series of upcoming posts about the best free, open source hacking and penetration tools available. What's this first one on? Getting ready to hack like a pro by starting with Metasploit. You may be thirty years old here on Earth, but what happens to your age when you visit other planets? On Mars, you'd still be enjoying adolescence, embarking on your sixteenth birthday. But on Mercury, you'd of kicked the bucket a long time ago. 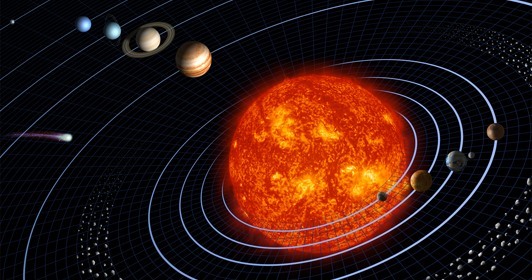 Head on over to the Astronomy World and learn how to covert Earth years across our solar system. 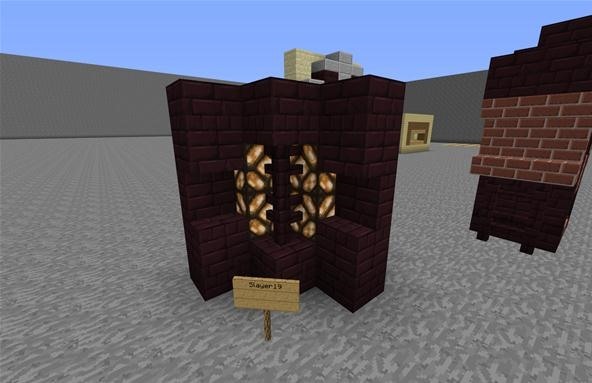 Missed last week's Minecraft workshop on the new block types in 1.2? No worries. Check out Kendra's followup article which shows everybody designs and gives a few tips for using the new blocks. 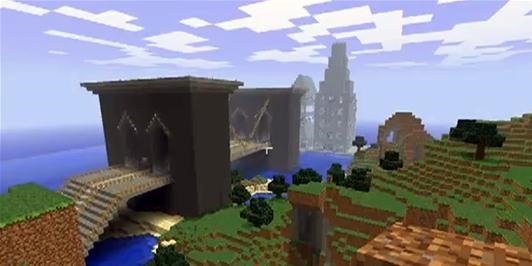 Plus, check out the other recent tutorials in the Minecraft World, including a massive scatter cannon and a valuable tree farm for all of your wood needs. 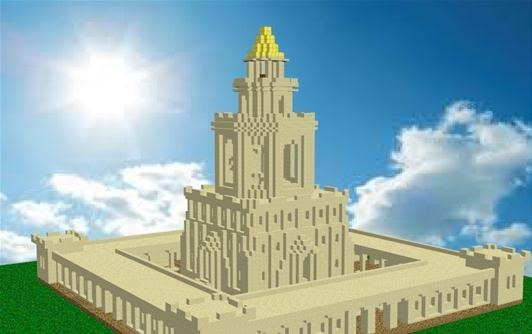 (1) A small tower design by Leinad0716 using upside-down stairs, soul sand, etc. (2) Another cool design by Leinad0716. (3) Very cool lighting technique by small-drum and DucksTheName. 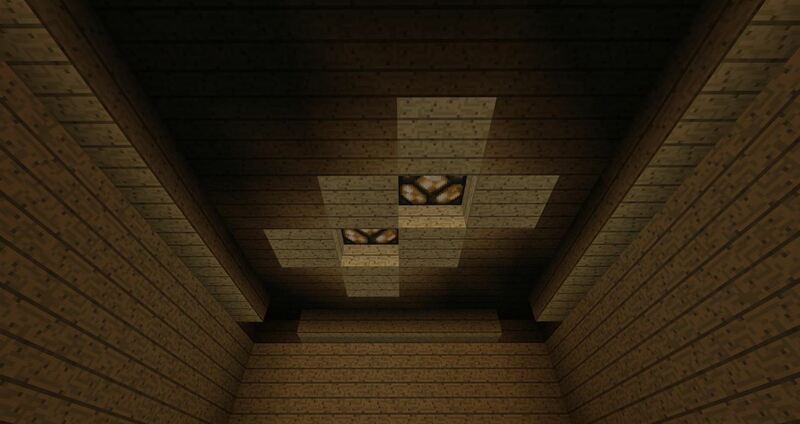 (4) Intense lighting in the ceiling. (5) A corner wall accent by Slayer19. 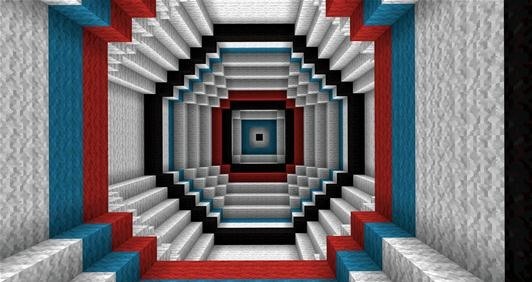 (6) Perhaps one of the coolest carpets ever made in Minecraft! Still using a cheap point-and-shoot camera to capture your memories with? Don't let the cheap part get you down, because with a few quick pointers from K. Met, you'll be taking better photos without a better camera in no time! Heading out for an adventure on the sea? See what's underwater without going underwater! Even if you're just up creek or in your swimming pool, you can still get some cool views on the submerged surface with a DIY underwater viewer from Henry Reinders. You can use it to find gold, enjoy the aquatic life, and even take some cool pictures. All you need is ABS and some Lexan. I tried out another one of Will's mad science experiments last week, recreating his "spice rack gunpowder" mix. Creating the potassium nitrate at home was probably the coolest part, aside from actually igniting the potassium nitrate and sugar smoke mixture. You can check out my process here. Or better yet... try it yourself and show us yours on the Mad Science corkboard. 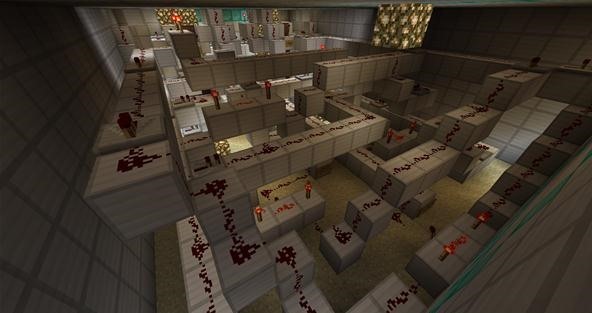 With weekly challenges, redstone competitions and weekly staff awards, there's a lot happening on the Minecraft server. 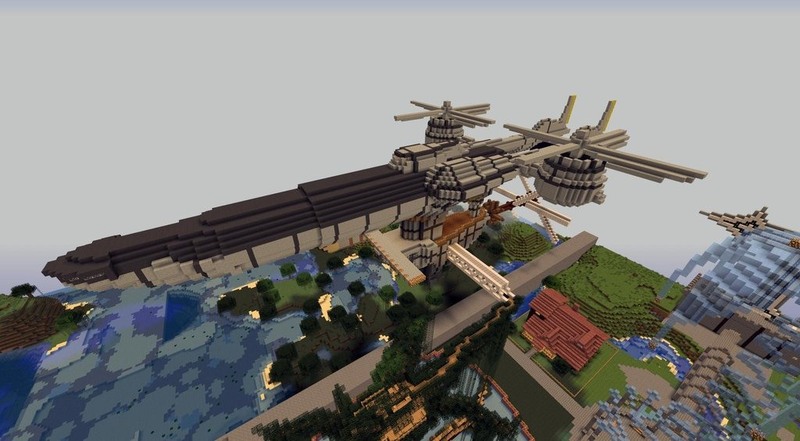 Here's just a little bit of what's been shown off on Minecraft World's community corkboard. (1) John Gwyn's amazing recreation of the Highwind from Final Fantasy VII. 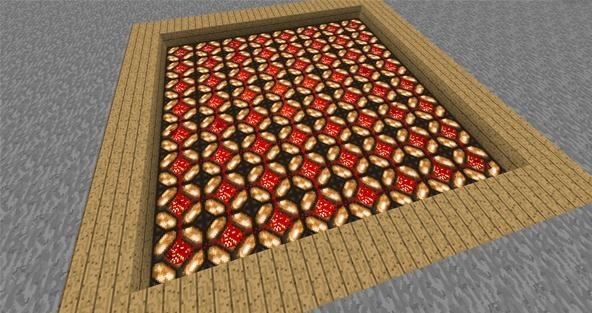 (2) The redstone wiring of the Rock, Paper, Scissors game by Jonas at /warp rockpaper. 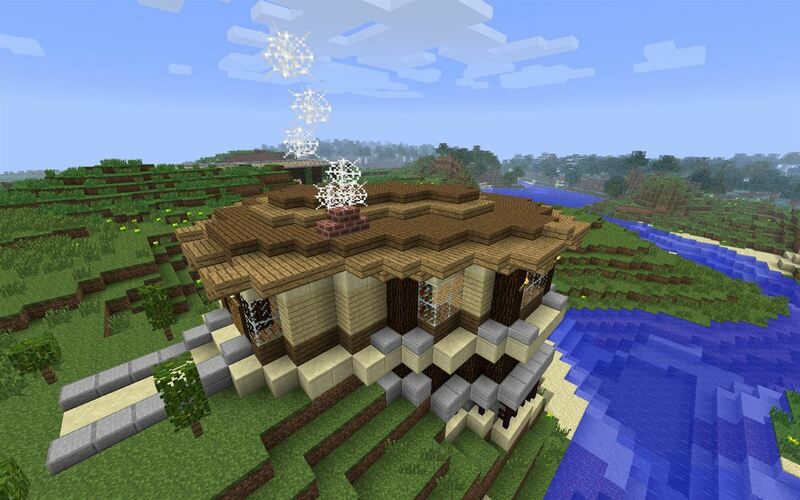 (3) Slayer19's home in Minecraft. Visit it at /home House. 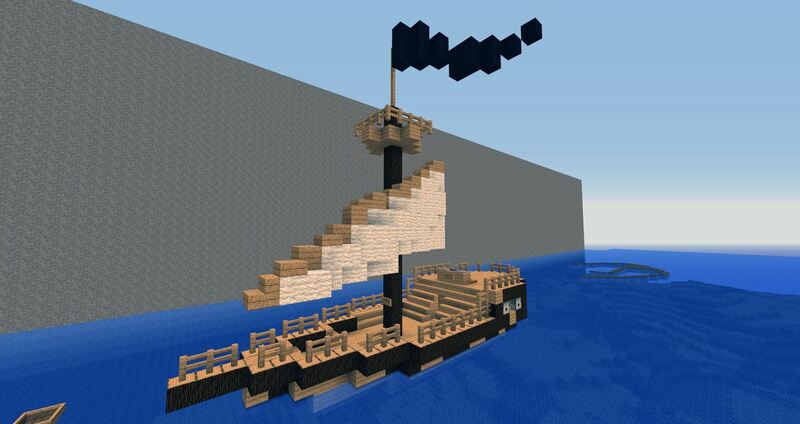 (4) Wakafanykai123 and company's amazing airship over at /warp treasure_hunt. 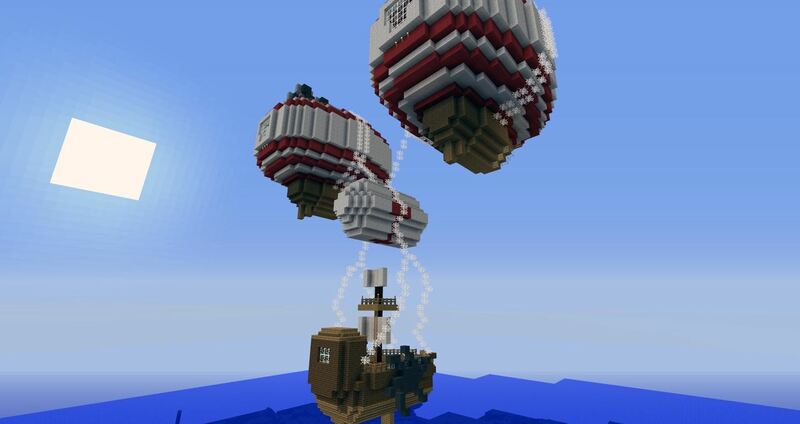 (5) Inside the hot air balloon of Wakafanykai123's airship. 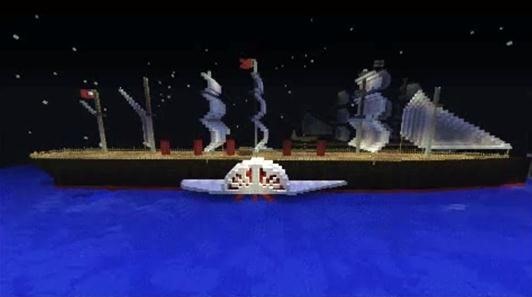 (6) xXSHADOWxKILZXx's cozy little ship. Want to get in on the action? Join the server. 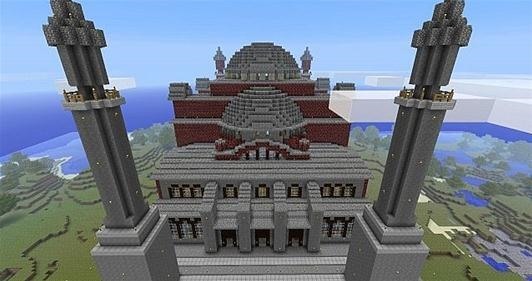 Also, don't forget to start building the Wonders of the World for the Minecraft challenge this week.